There are many factors that you should consider when designing a new bathroom or renovating an existing one. There are the tiles, the bath fixtures, the sink, bathroom door, shower curtains, plumbing, and other bathroom fixtures that you can add. You should also consider the amount of space that you have to allow continuous traffic flow. Finally, you should also keep in mind your bathroom window, its style, and how to secure it. Most window contractors offer you many options when it comes to keeping your home safe from burglars and people with malicious intentions. Your bathroom window should allow sufficient daylight for natural lighting during the day. However, you should also keep in mind that you do not want to expose yourself or your housemates to everyone in the neighbourhood. It is therefore vital that you choose a style where you can maximise natural lighting, but still ensuring your privacy and protection. 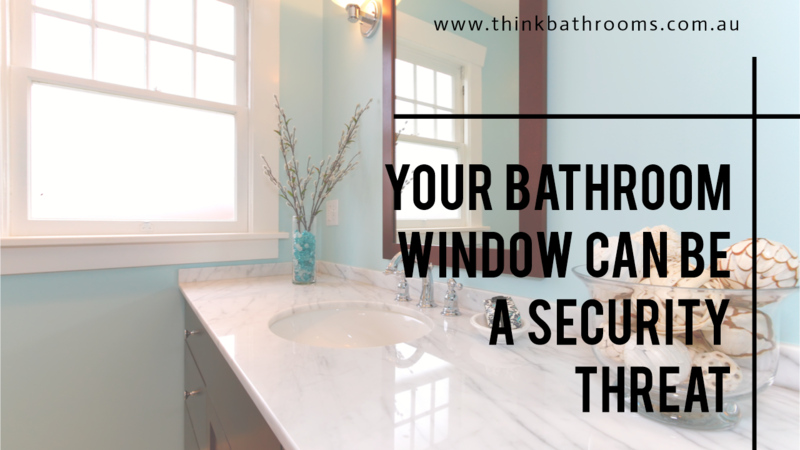 Aside from ensuring that your bathroom window lets in enough sunlight while protecting yourself from uninvited eyes, your bathroom windows should be secured. Often times, they are small and not easily accessible, so they are not viewed to be a severe threat to your safety and security. Burglars, however, do not always break in through doors. They tend to go through unsecured windows, no matter how tiny it is, or how impossible to get into. Entering a home this way is easier than having to break doors and windows. 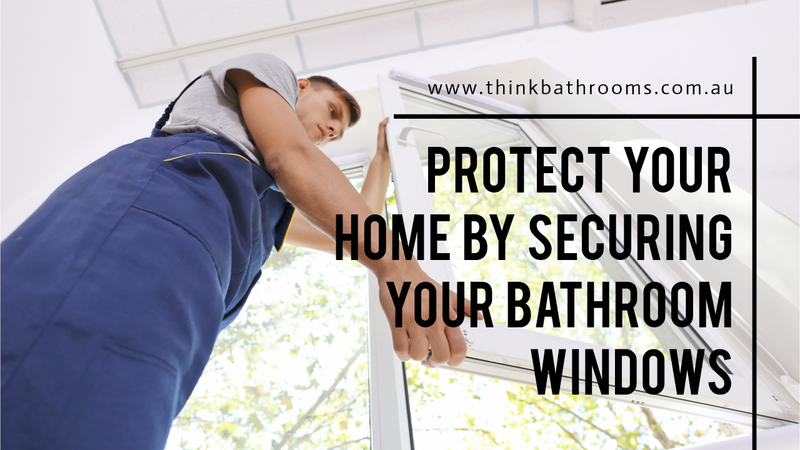 It is a necessity to keep all windows of your home secured and burglar-proof as much as possible, and you must include your bathroom windows. The bathroom window is often neglected as we seem to think that it is inaccessible and will not fit a grown person. Unprotected and unlocked windows, however, give burglars their much-needed window of opportunity to get in, without the need to smash something and attract unwanted attention. 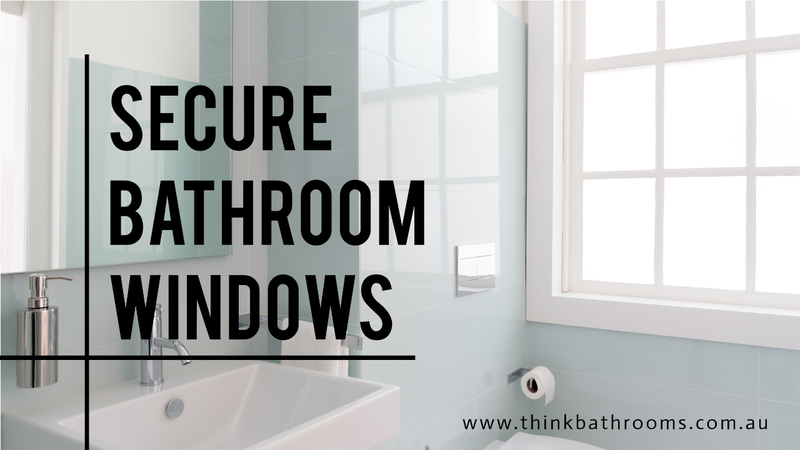 When working on securing your windows, include your bathroom window in the plan. A reputable contractor normally offers a wide range of products to keep your home safe and secured. Having a one-stop shop for your door and window needs makes more convenient when you renovate your house. Here’s how you can amp up the protection of your home through your bathroom window. Installation of window grilles is one of the most popular methods of securing your home, your family, and your properties. Window grilles provide an additional and not to mention, a strong barrier between a burglar and the inside of your home. They are made of hard alloy which is much stronger than ordinary steel. The grilles are really difficult to cut through, reinforcing your home’s protection and security. Grilles also come in designs that you can match with the overall design and theme of your home. You can also choose to match your window grille with your security doors. Mesh screens are clear security screens that also act as an additional barrier, but still allow light and the outdoor breeze to come into your home. In addition to grilles, mesh screens can further strengthen your home security, while also keeping pests and insects out of your home. Put up curtains or blinds. Before they move in for the attack, burglars survey and assess their targets. Putting up blinds and curtains hinder them from evaluating the inside of your bathroom, and your home. Installing window locks is an inexpensive way of improving the security of your home. Keep your windows locked when going out or before calling it a night. Make sure to keep it out of sight and out of reach from the outside. Choosing among many suppliers of window grilles and window security products around the Newcastle area can be an overwhelming task. With so many options, you may end up choosing security products that have low quality. Pick a supplier that has been around for a while and has a reputation for delivering excellent outputs. A reputable supplier like U-Neek will help you from start to finish – from measurement and assessment, providing you with the right products, and installation. Their staff must be licensed and qualified to do security installation, and they must be able to deliver post-sales support.